Oh, it’s that special time of year. I know it’s not exactly fashionable to embrace the fact that Christmas comes earlier every year, but I’ll happily admit that I love it. In the spirit of the holidays and rampant consumerism (come on, it’s fun! ), Doug and I put together a special podcast-and-blog-post version of the NMA Holiday Gift Guide. For the full experience, where we go into all the “whys” of our gift guide, listen to this 47-minute Black Friday edition of the NMA podcast at the end of this post. But if you’re in a hurry and don’t like listening to two idiots blabber on about why all this stuff is great, well, we’ve got you covered there, too — just check out the categorized list below to see our picks for the 2014 holiday season. Gift guides are great when it comes to shopping for others, but let’s be honest — they’re really for you, right? 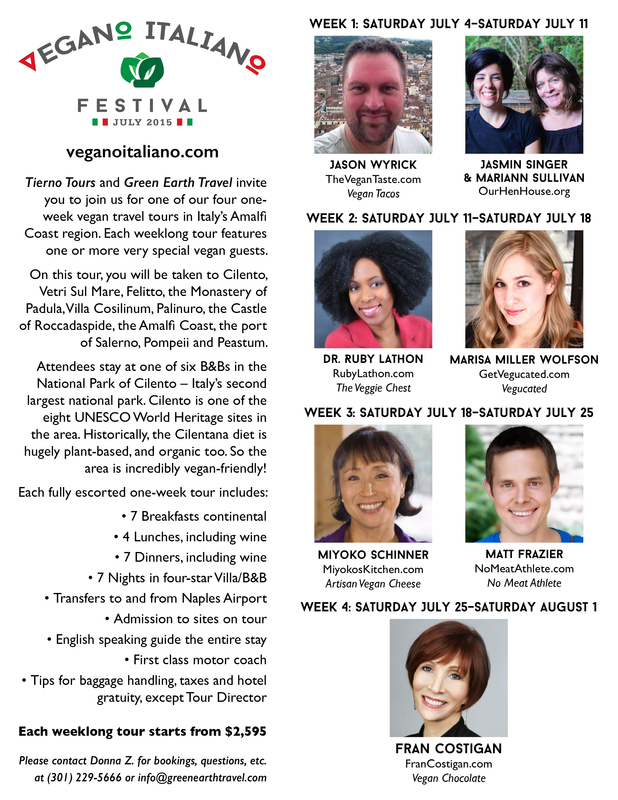 More guides from vegan superstars Christy Morgan, Nicole Antoinette, Jeff Sanders, and many more! Check out the No Meat Athlete Plant-Based Fitness Bundle (available only until 10am Eastern time on Wednesday, December 3rd)!